I am passionate about the importance of independently owned businesses in our communities, and am eager to share my ideas and insights with my fellow retailers. 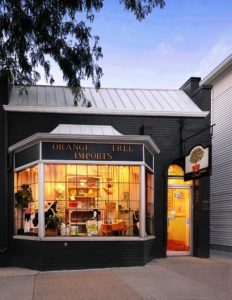 My husband Dean and I have co-owned the gift and gourmet shop Orange Tree Imports in Madison, WI for over 42 years. Our store was chosen as a Millennium Retailer by Gifts and Decorative Accessories magazine, and recently was one of four finalists for their Retailer of the Century. 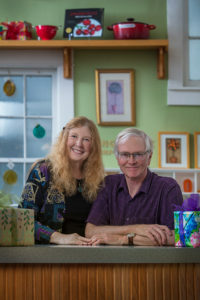 In addition to working in the store, I write a weekly blog, articles for various trade magazines, and a bimonthly column for Gifts and Decorative Accessories. 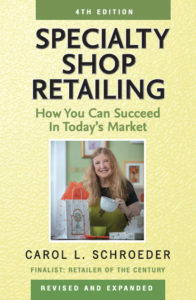 I’ve spoken at gift shows across the US and Canada, as well as at the North American Farmer’s Direct Marketing Association meeting and the Gift and Home Trade Association’s national conferences. 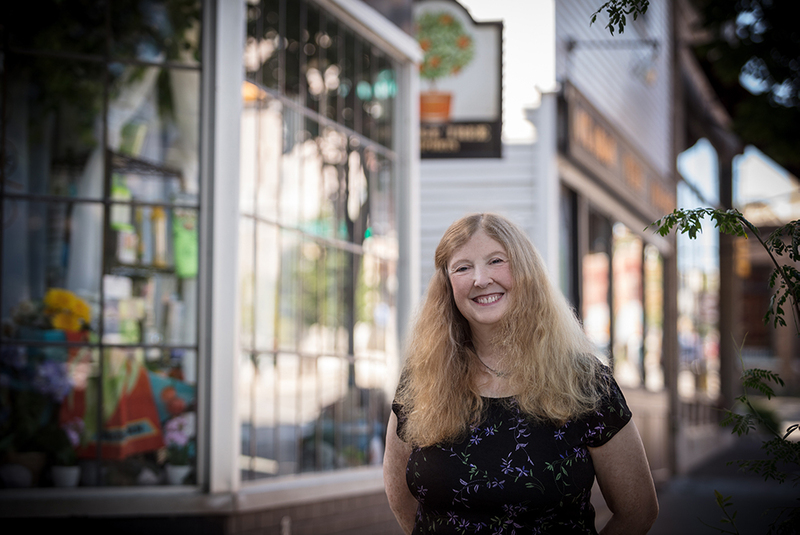 Closer to home, I’m the founder and chair of the Monroe Street Merchants Association, and currently head up the Metropolitan Neighborhood Business Council of the Greater Madison Area Chamber of Commerce.